Fashionistas tales - Fashion Designer life : 3 Fall 2017 hair trends! 3 Fall 2017 hair trends! It's a matter of days before we officially enter the last month of summer, I think it's time for me to slowly start to reveal to you guys trends that will rock this fall season. I have decided to start it off with hair trends for fall 2017 because we should always start from the head down, wouldn't you guys agree? 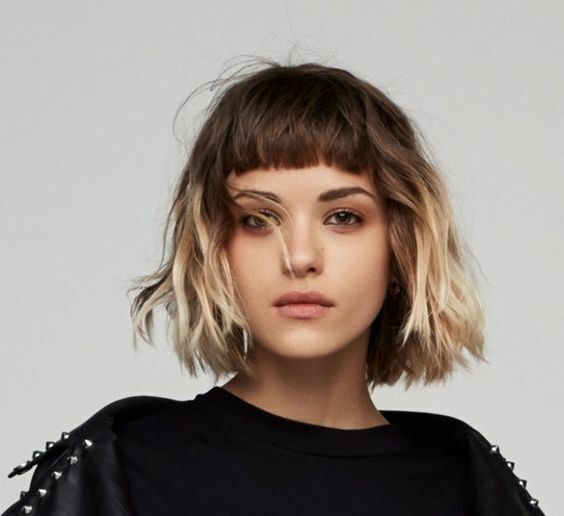 Short Bob is hairstyle of the year, so no wonder it will stick to fall season and probably winter as well, but as we know every season needs something fresh, short Bob came in its nice, curly style. Curles are big and loose, they look fresh and natural and will make you look like a free spirited rock star. 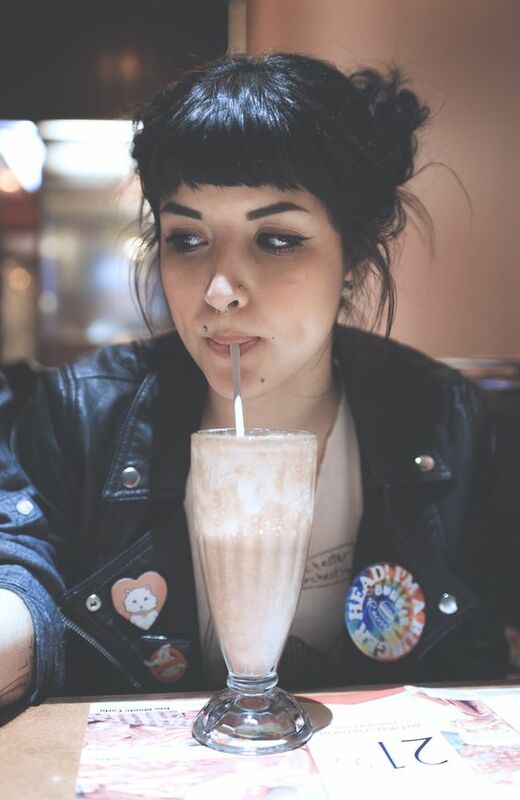 The thing I love about this hairstyle the most is that it can be both glam, vamp or even trash if you wish it to be. 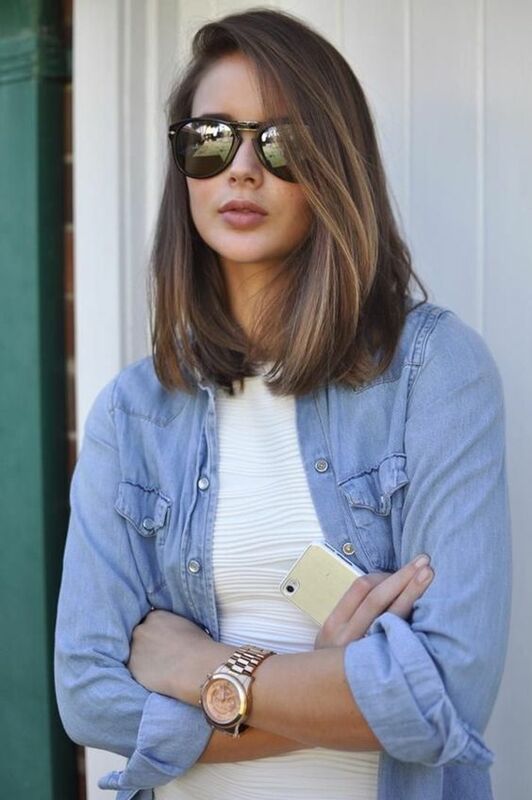 Just like curly bob up there, this style could be worn in various styles - if you are a classy lady, tomboy, a pin up lover - it fits all of it. 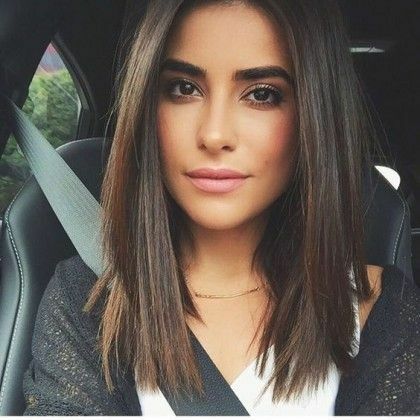 It sounds basic but it is not - this hairstyle is fun and versatile and simply perfect for all of you guys who are indecisive or comfort seeking.